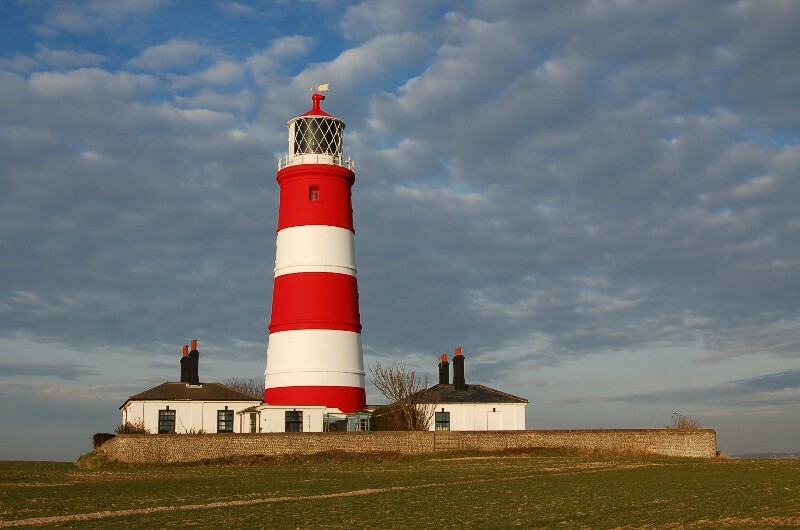 Happisburgh Lighthouse is located in the village of Happisburgh on the North Norfolk coast. It is the oldest working lighthouse in East Anglia and the only independently operated lighthouse in Great Britain. Since January 1791 this well known, much loved landmark has guided sailors safely around the treacherous Haisborough Sands. 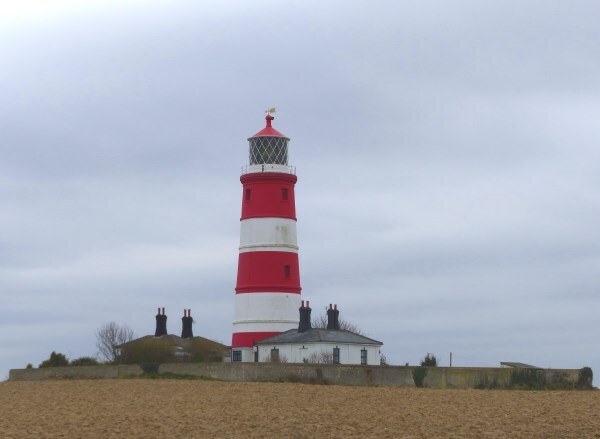 In 1990 operation was transferred from Trinity House to the Happisburgh Lighthouse Trust. The lighthouse is run by volunteers and funded by voluntary contributions. Please note: The lighthouse is situated on private property, therefore we advise being respectful and obeying the notices displayed.